What Fumito Ueda’s newest masterpiece is about. 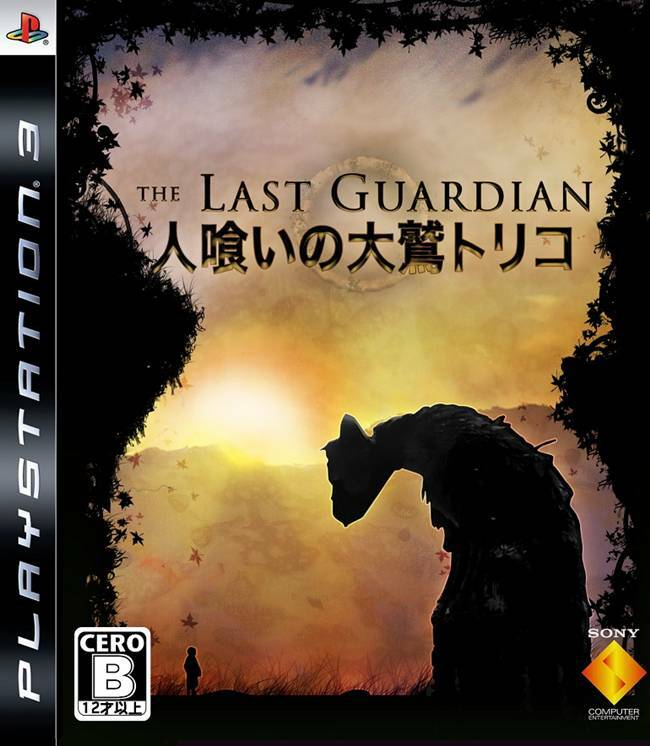 After almost ten years since Shadow of the Colossus‘ release, and more than half a decade since it was announced, Fumito Ueda and Team ICO’s The Last Guardian is almost here. The introspective action adventure game promises to present players with the kind of emotional interactive storytelling that made ICO and Shadow of the Colossus so resonant with so many players to begin with. That storytelling also manifests itself in Team ICO’s game design, which is always bold, singularly focused, and distilled to the core tenets of what Team ICO want in their game. 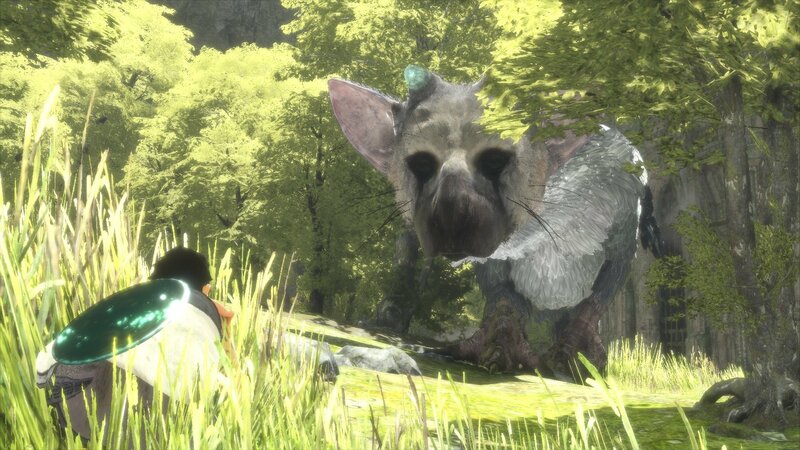 In The Last Guardian, that will be the relationship between the protagonist, and the giant bird beast, named Trico. Their relationship will define the moment to moment gameplay of the game. If that moment to moment gameplay is what you want to see more of, the good news is that thanks to PewDiePie, you now can. In his newest video, he plays through nearly 20 minutes of the game- 20 minutes of brand new gameplay footage of The Last Guardian. You can check it out below. The Last Guardian is due out on PS4 exclusively this December.